The Preschool-Kindergarten One Audio CD is digitally re-mastered for the clearest possible sound and includes all of the lessons from the reader. It invites students to build their language skills by helping beginners with pronunciation and conversational Greek. Hearing and repetition are essential parts of developing speaking skills and the audio CD provides both for the youngest students. 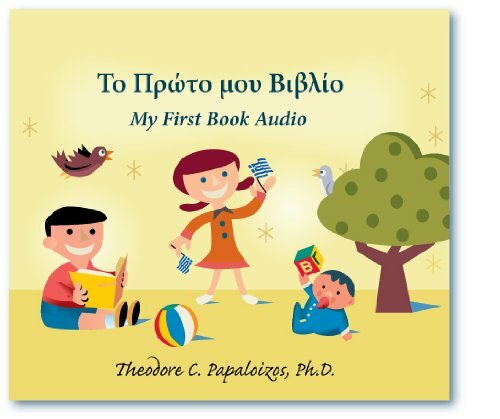 The audio CD covers the entire reader with words translated in both Greek and English. Use it anywhere with your CD player, computer, iPod, or MP3 device.